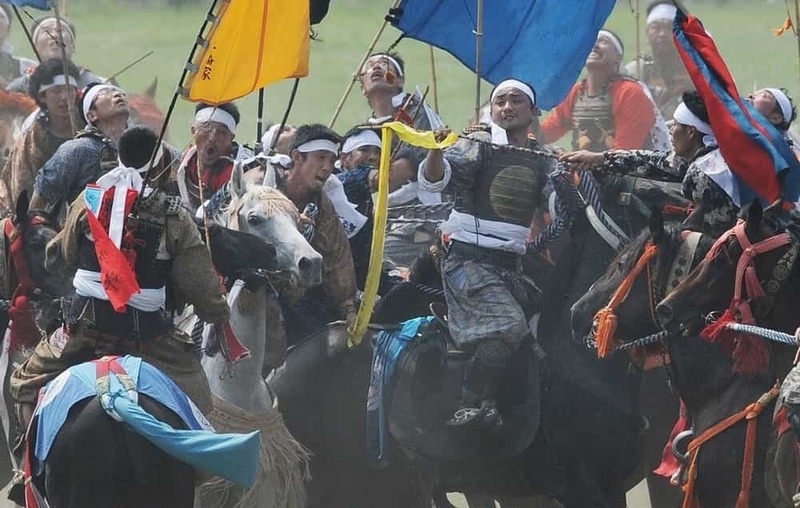 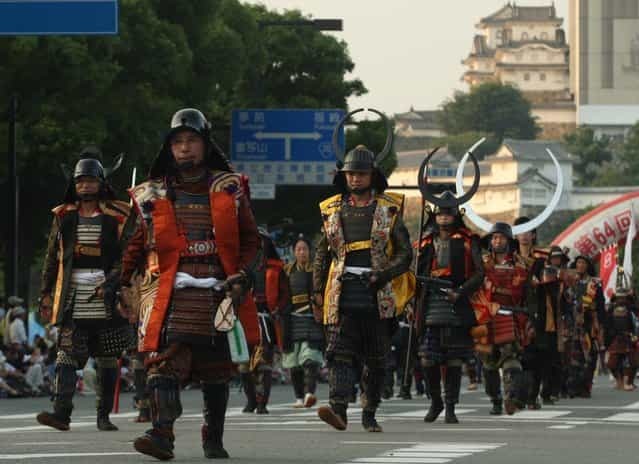 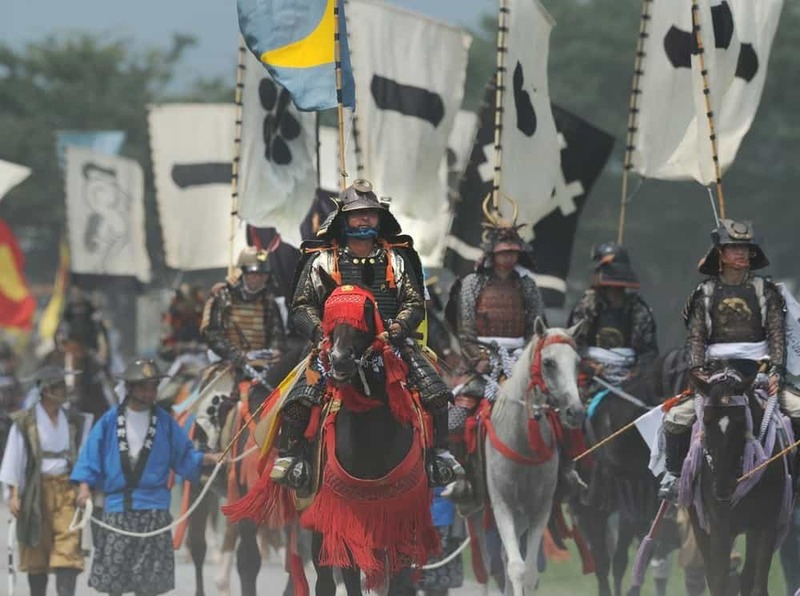 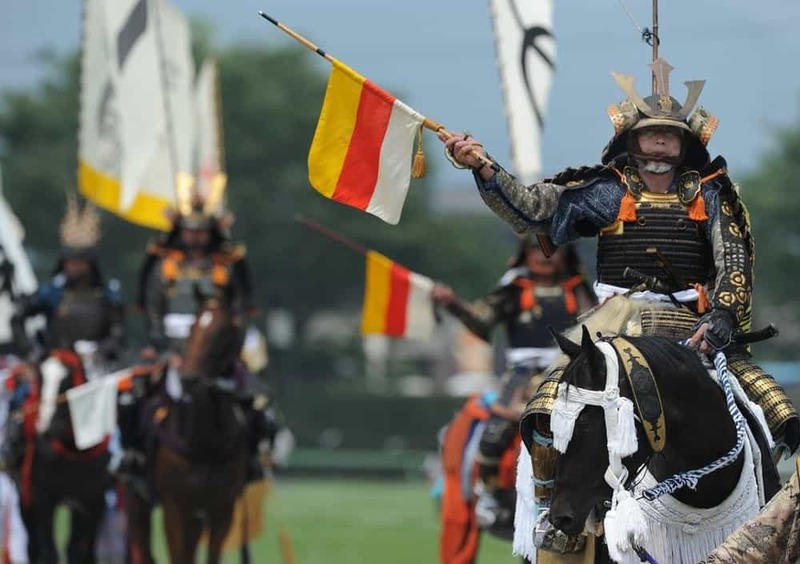 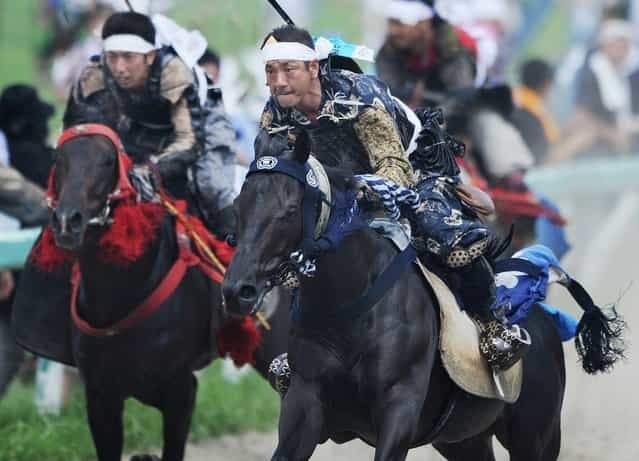 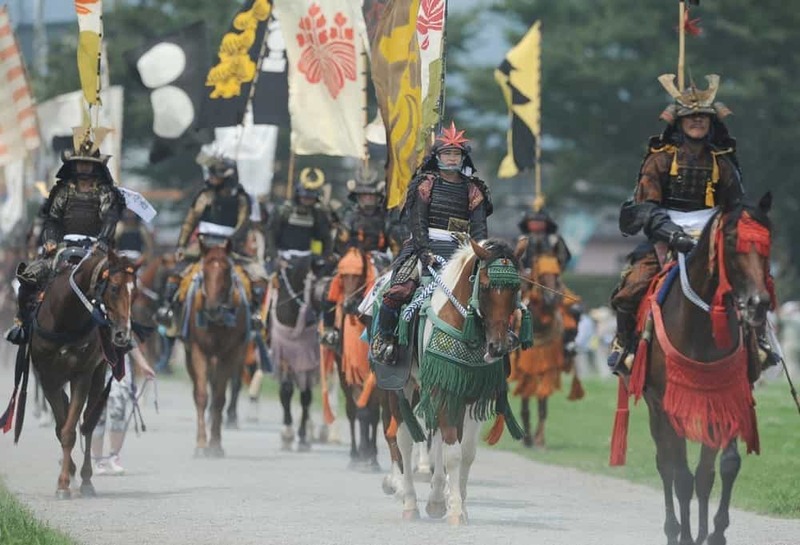 Soma-Nomaoi is a festival that recreates a battle scene from more than 1,000 years ago. 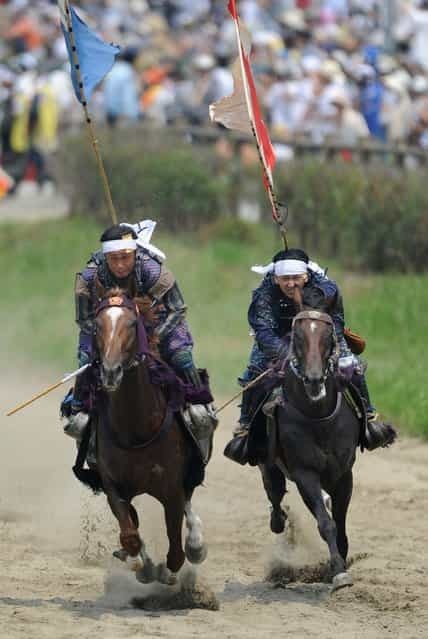 It is annually held for 4 days from July 22 to 25 in Haramachi City, Fukushima Prefecture, in the eastern part of Japan. 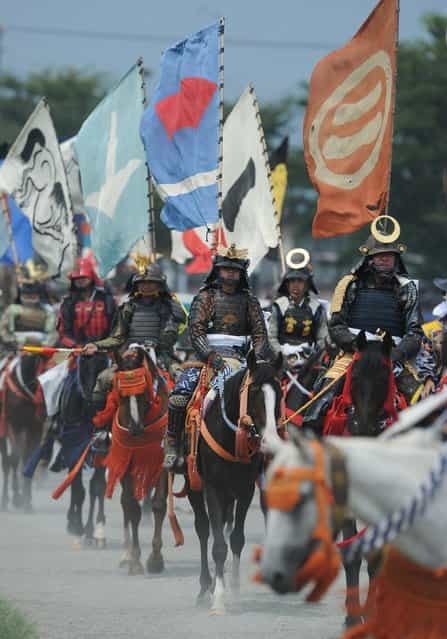 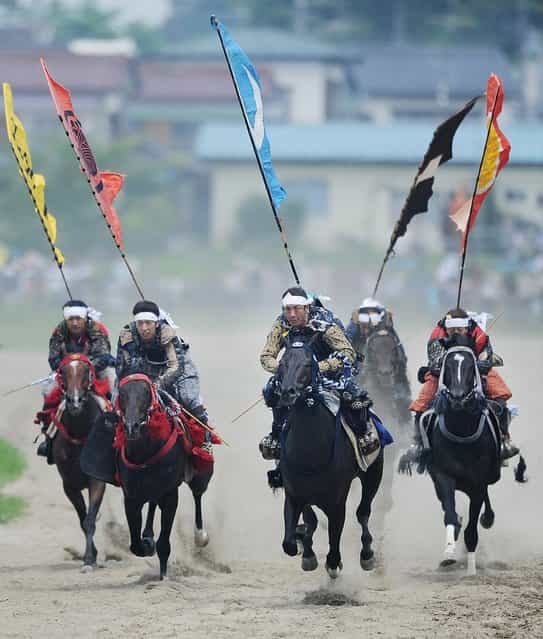 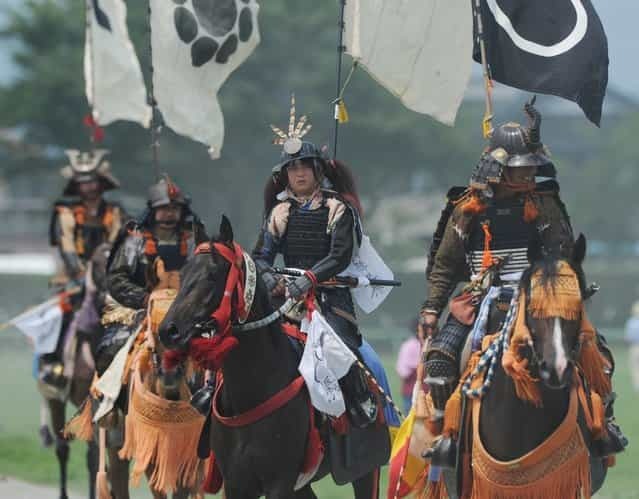 In this historical event, 600 mounted samurai in traditional Japanese armor, with long swords at their side and ancestral flagstaffs streaming from their backs, ride across open fields. Soma-Nomaoi has been designated an Important Intangible Folk Cultural Property. The festival is held involving the regidents of what used to be the administrative territory of Soma in the Edo Period (1603-1869), which now consists of 2 cities, 6 towns and a village. Soma-Nomaoi has its origins in a military exercise: a general, the ancestor of the later holders of the Soma domain, released wild horses on to the plain for his cavalry to pursue and capture. The horses they caught were presented as offerings to a Shinto deity. On July 22, on the night before the departure for the Wild Horse Chase, bonfires are lit and a Departure for the Front Ceremony is held to raise morale. 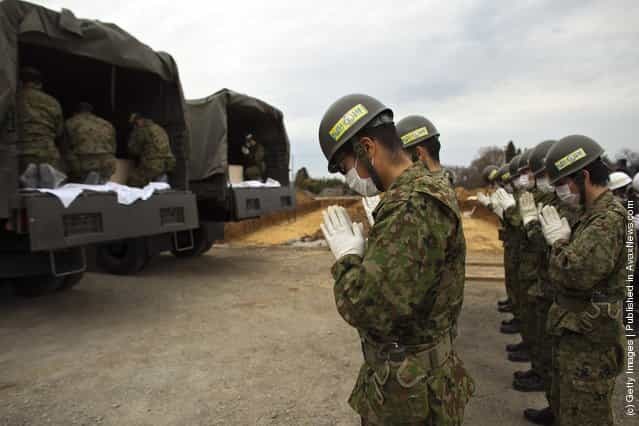 On the morning of July 23, in the role of commander-in-chief, the current head of the Soma family, prays at a shrine for continued success in battle. 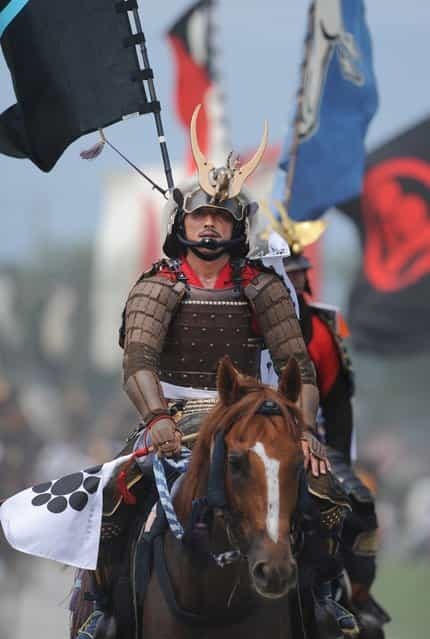 After this, with the blasts from a conch shell and drum beats coordinating their movement, he sets out for the battleground. 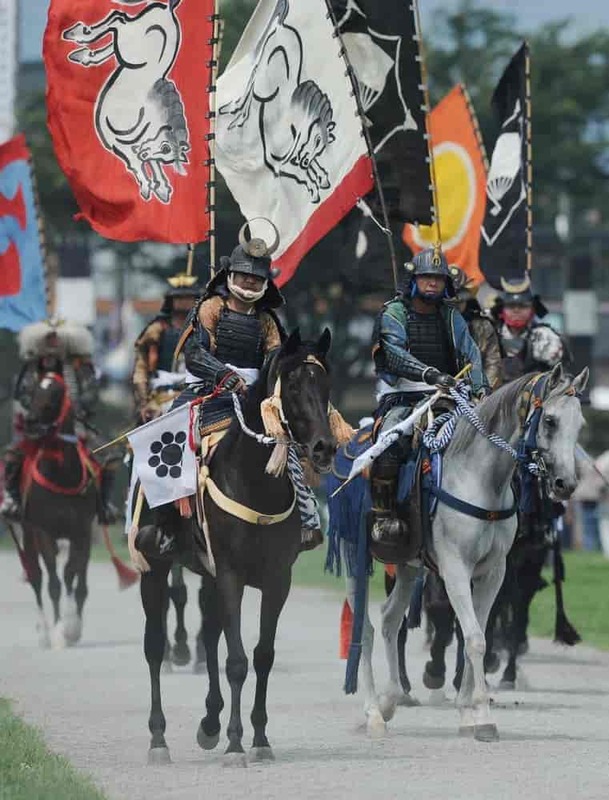 He is followed to the festival site by mounted samurai in armor and helmets who carry ancestral flagstaffs on their backs showing the crest of each family. 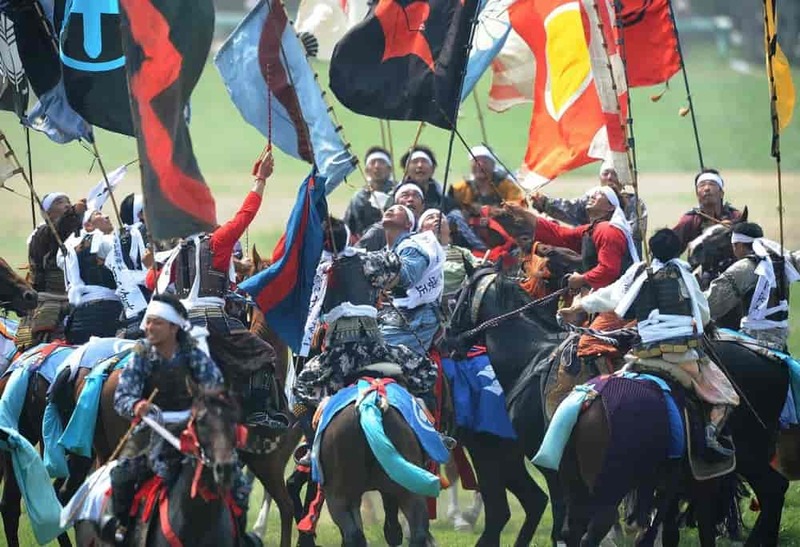 The sight makes spectators feel as if they have been transported back to the Warring States Period. 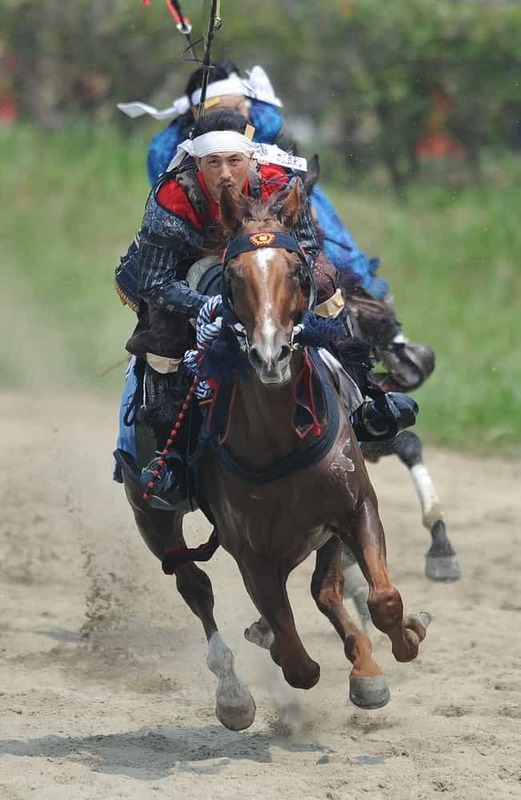 Riders dressed in medieval armor take part in contests of equestrian race on July 24. 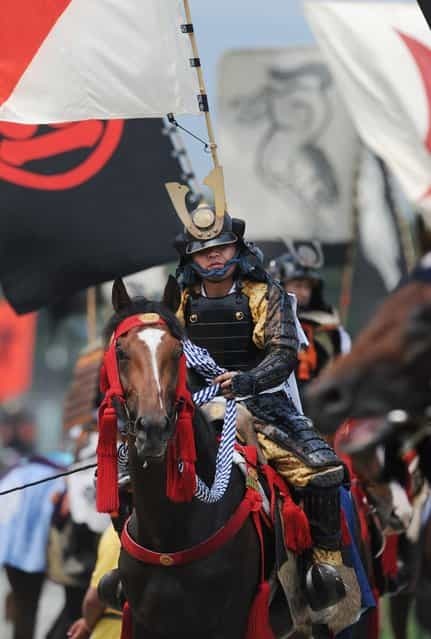 The mounted samurai also compete to capture a banner shot up by fireworks. The events resemble a battle during the Warring States Period. 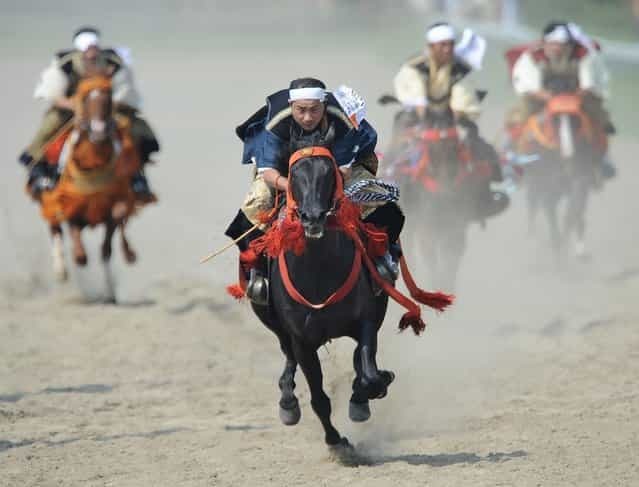 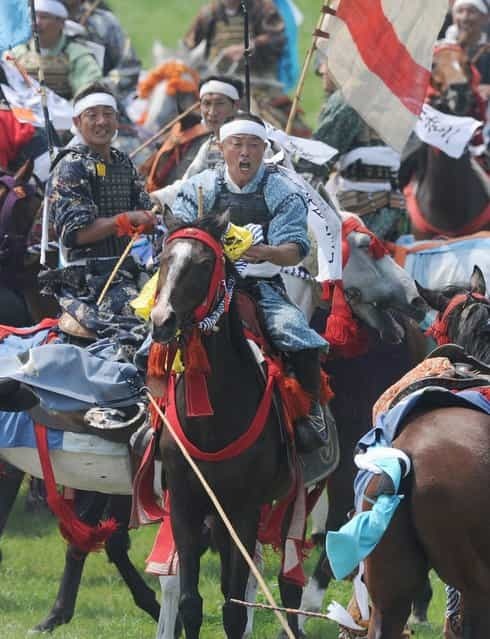 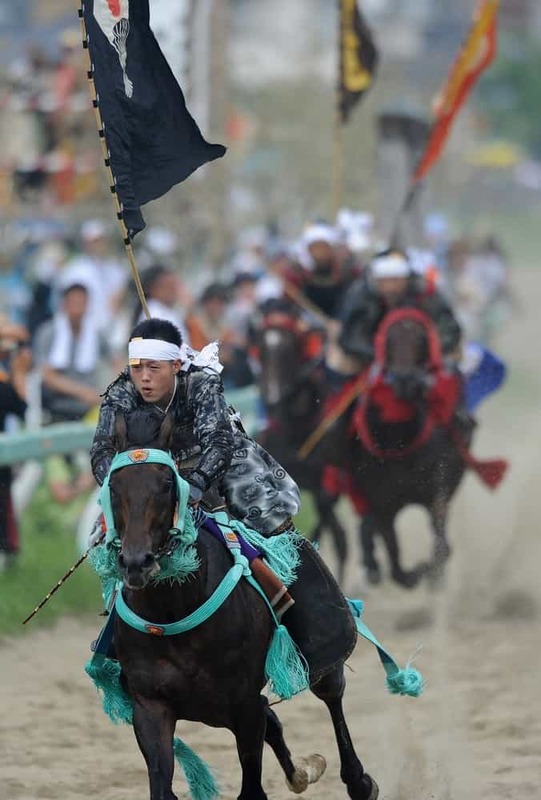 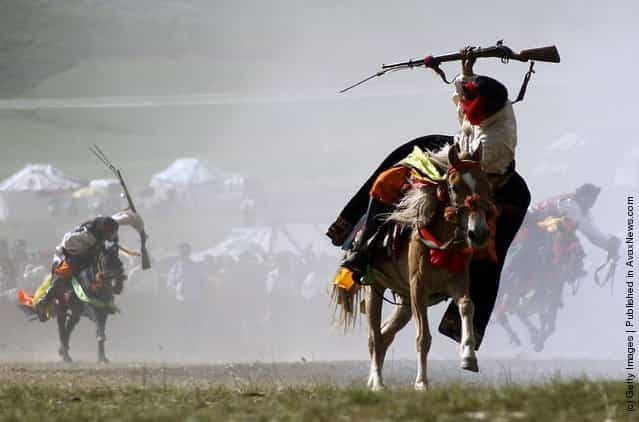 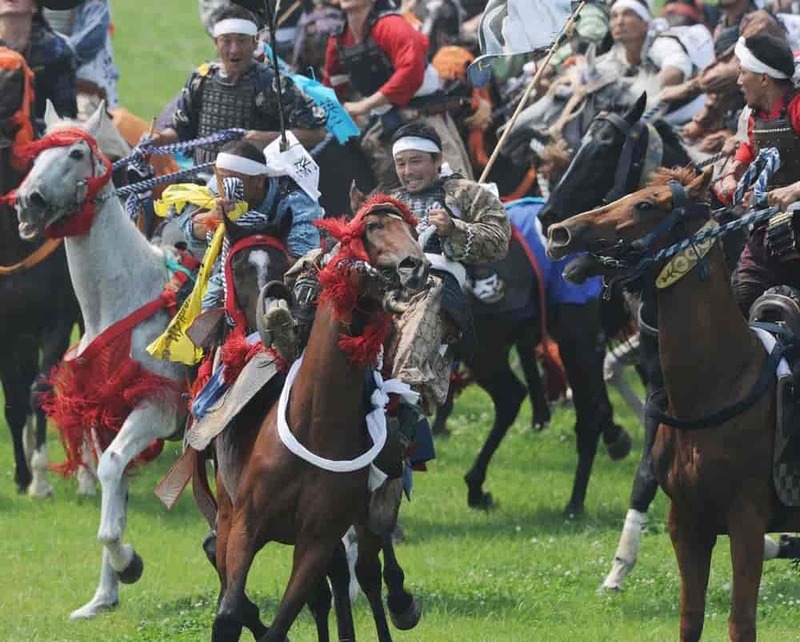 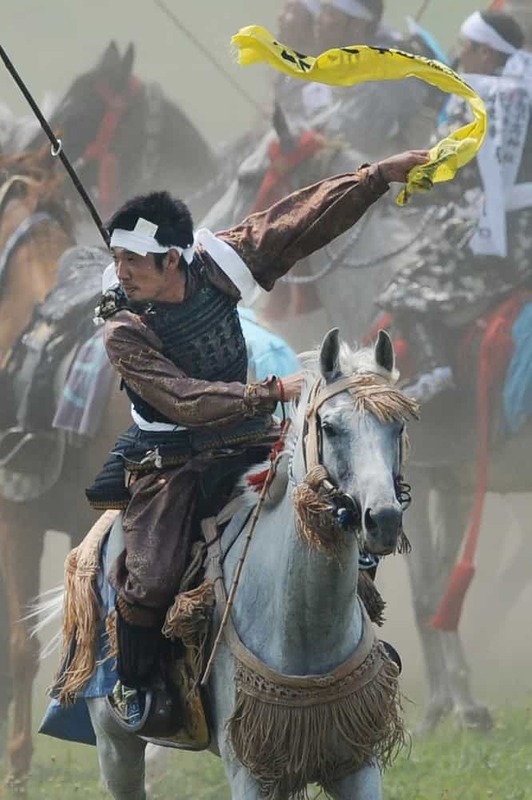 On July 25 a group of ten of mounted samurai pursue unsaddled horses in the sacred precincts. 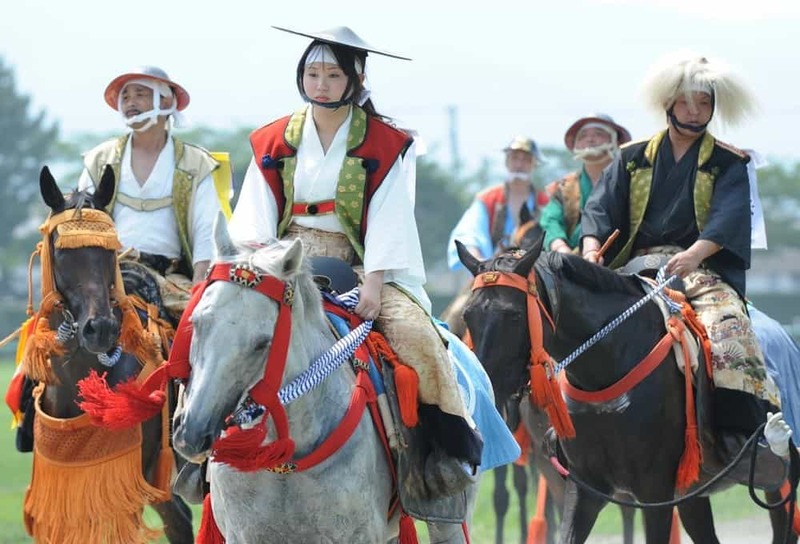 Here, young people wearing white clothing capture the horses barehanded and present them as offerings to a Shinto deity. 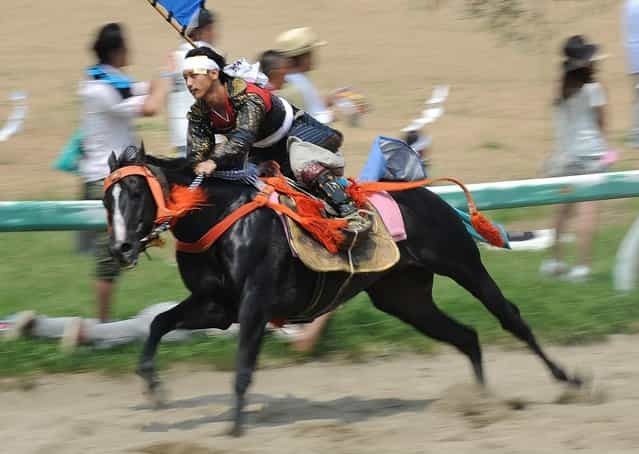 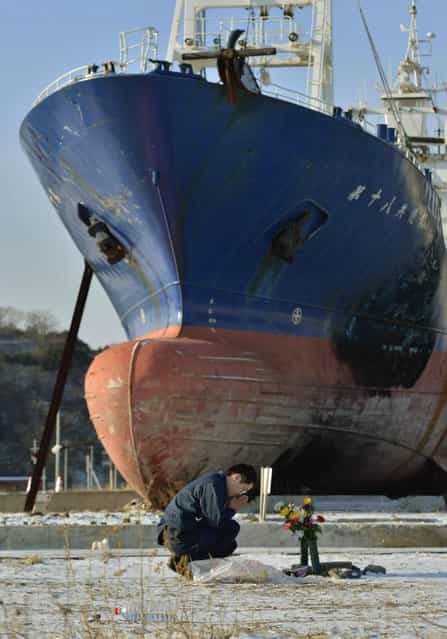 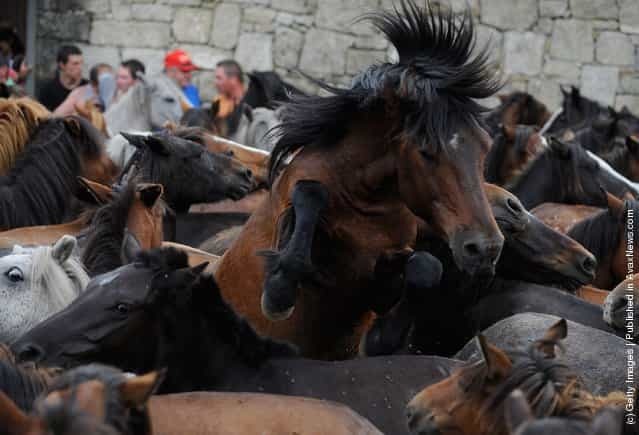 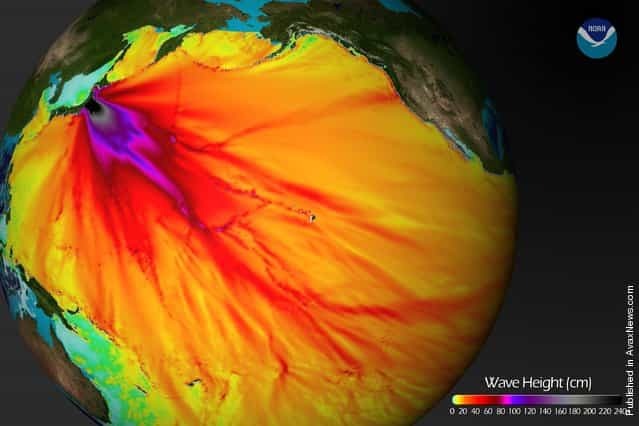 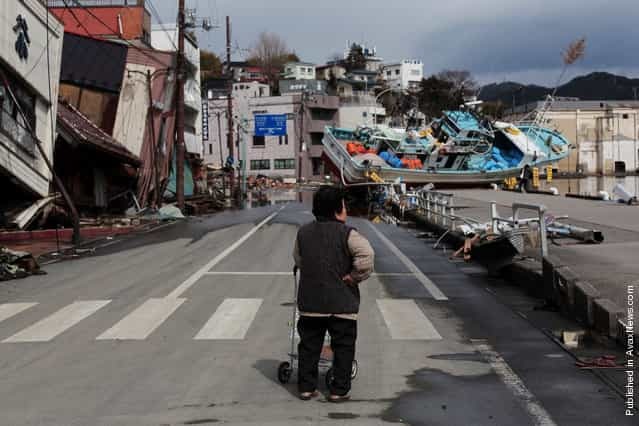 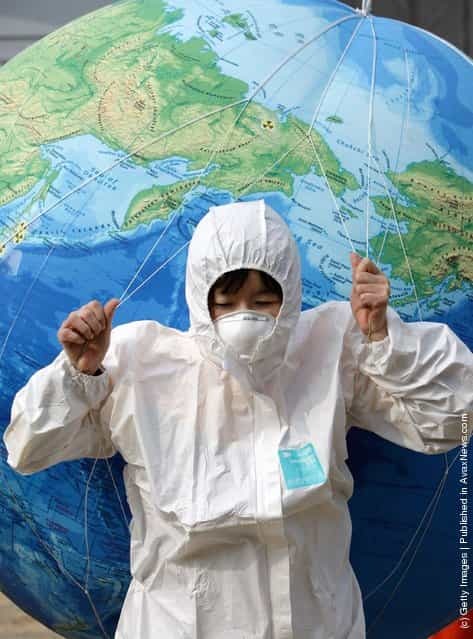 With an evacuation order following last year’s atomic crisis and rampant fears about radiation, the 1,000-year-old [Soma Nomaoi], or wild horse chase, was all but cancelled following the March 11, 2011 quake-tsunami disaster. 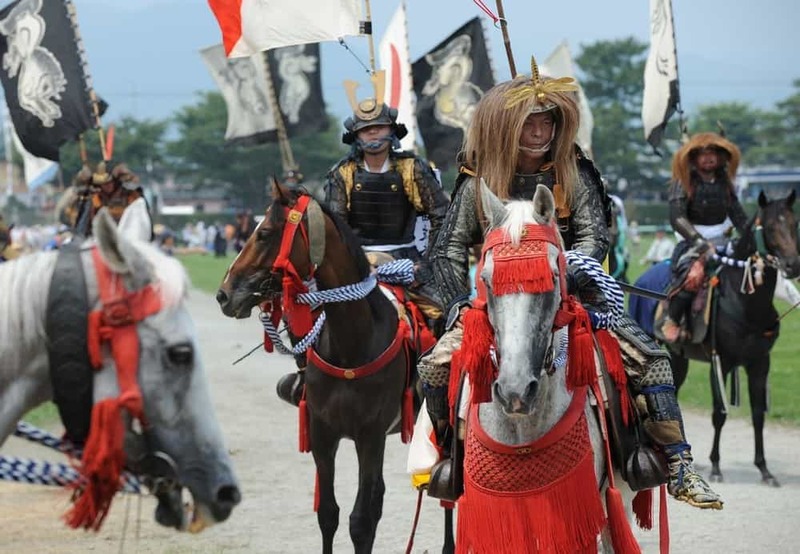 But a year later, japans wearing 10th century period costumes hope that reviving the traditional festival will help lift spirits in their disaster-struck community – and inspire the younger generation.